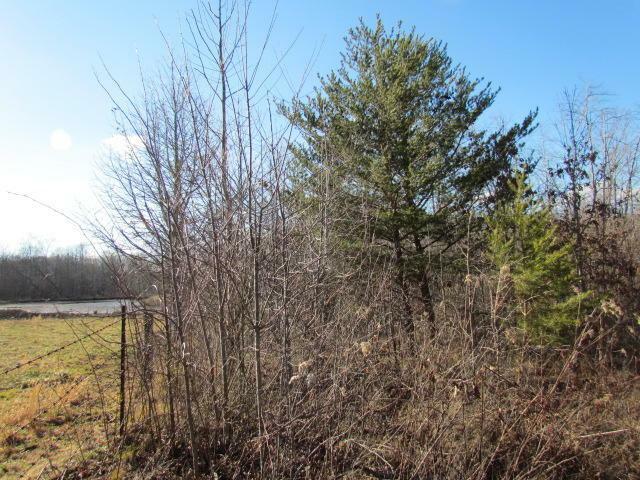 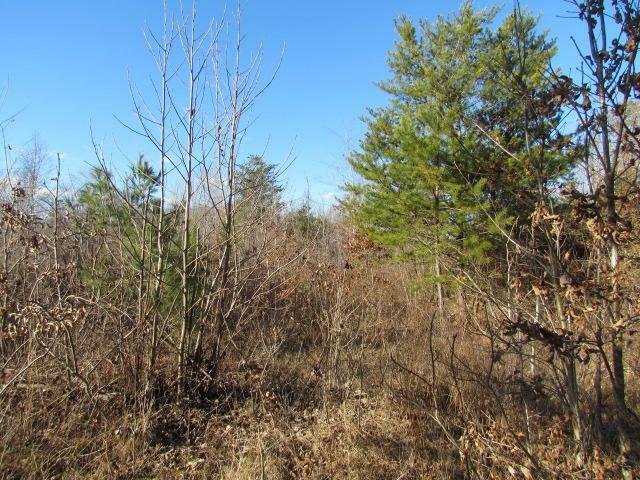 720 feet of Road frontage on this very level to gently sloping 11.39 acre tract of land. 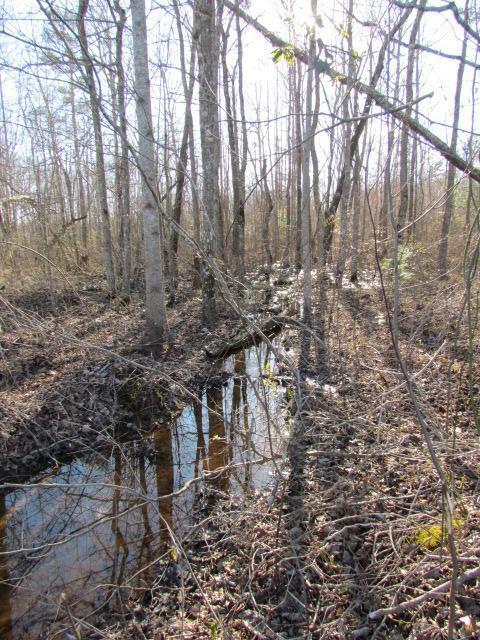 Small stream runs thru the property. 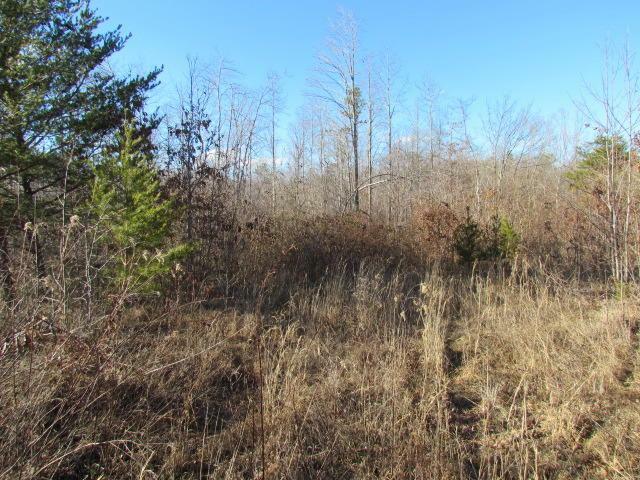 Listing courtesy of Century 21 Cumberland Realty.